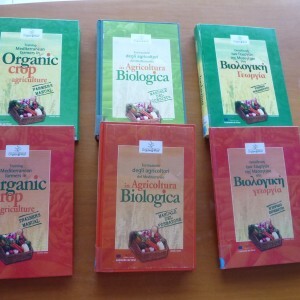 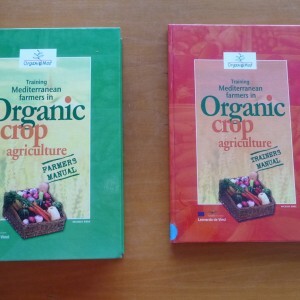 ‘Training Mediterranean Farmers in Organic Crop Agriculture’ is a set of Manuals developed within the framework of the OrganicMed project, which was funded by the European Union Programme Leonardo da Vinci 2000-2006 for vocational training. 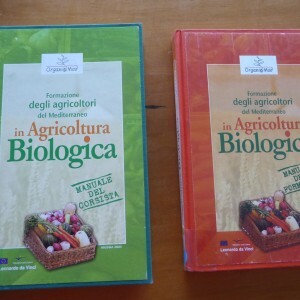 Nine partners from four Mediterranean countries, Cyprus, Malta, Greece and Italy, participated in this project to develop a Trainers Manual and a Farmers Manual, available in the four languages of the project: English, Greek, Maltese and Italian. 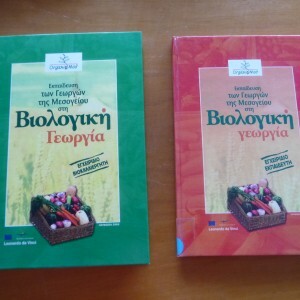 The manuals are available in hard copy (English, Greek and Italian) and CD versions (English, Greek, Italian and Maltese).